Hey hey! 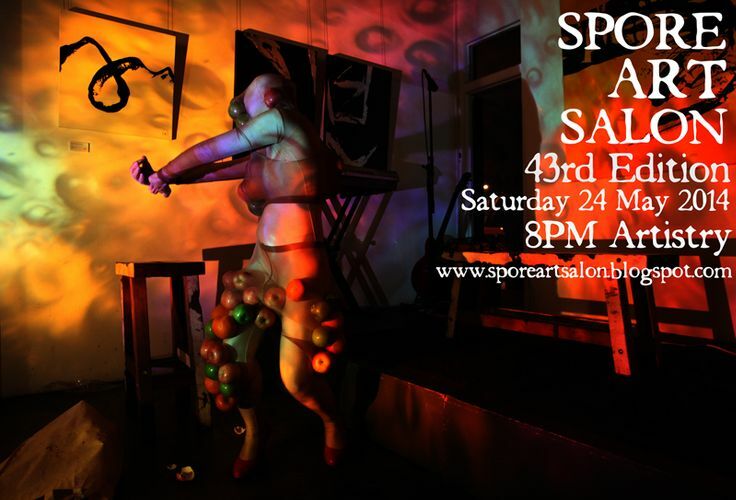 We're back from the virtual world, to a 'prime time' Saturday evening slot at Artistry this 24 May! The 43rd Edition features young musician duo with a taste for tunes of everything Celtic... Bani and Ila, returning since our very first Halloween Edition in 2011, for a very atmospheric treat of visuals from overhead projections, various instruments and spoken word! Last but not the least, our featured visual artist this month is Cherin Sim, leather crafter! If this rocks your boat... see you Saturday evening!